Jotunn USA | Jotunn USA | Jiu Jitsu Apparel Homepage Jotunn USA - Jiu Jitsu Performance Gi's, Kimono's and Accessories. 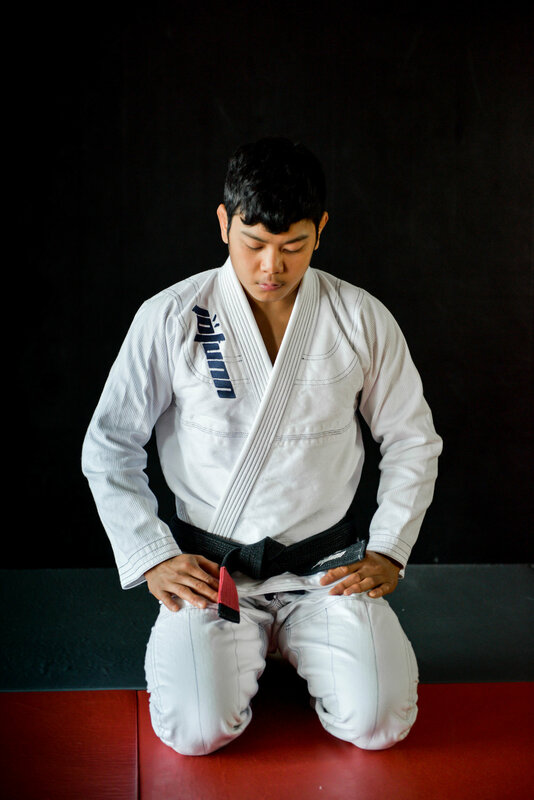 Affordable, world class, high quality; custom & fashionable Brazilian Jiu Jitsu Gi's & Accessories; Active Wear inspired for Martial Arts like Brazilian Jiu-Jitsu, Judo, Sambo, Wresting, MMA. Apparel for fighters and fight fans. 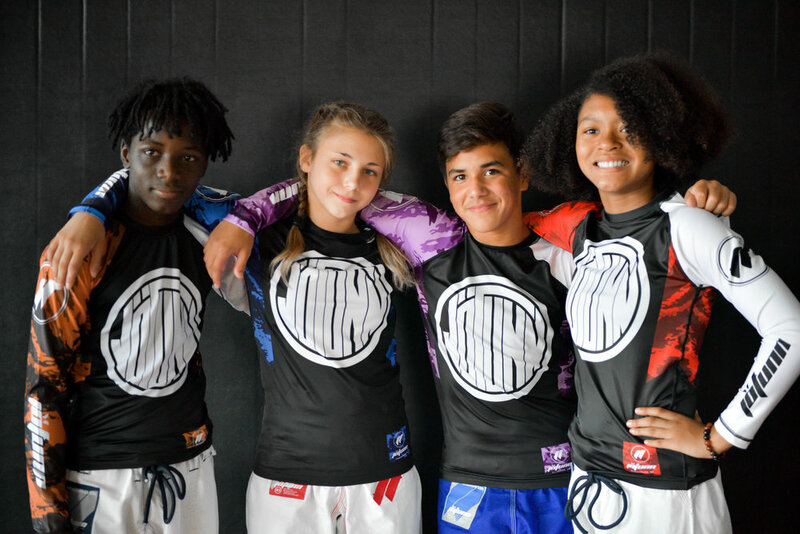 Unique designs for fight gear; rash guards, board shorts, hats, hoodies, sweat pants. Sign up with your email address to receive news and coupons and sale updates.